On Saturday, June 18, 2011, the Most Rev. 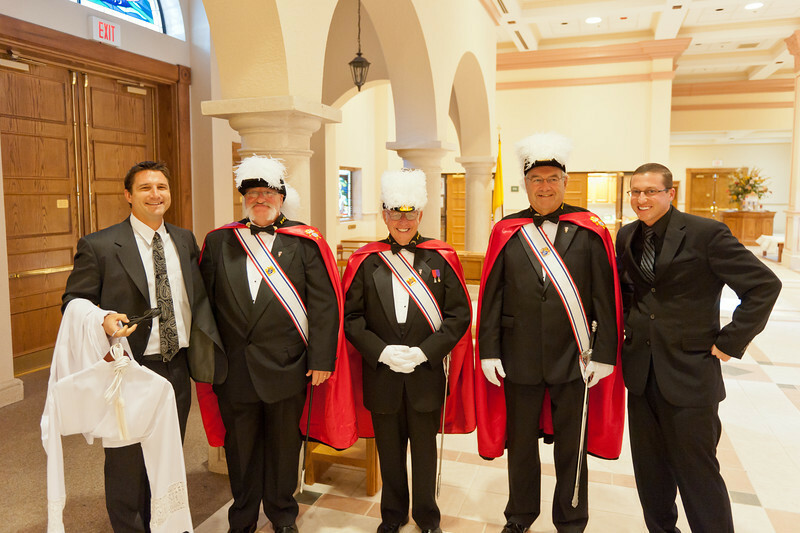 Felipe Estevez, Bishop of the diocese of St Augustine ordained fifteen men as permanent deacons. Nine of the fifteen men are Knights.